How can the Lightning project change bitcoin? This appears to be the question everyone has been asking after the tests that take the long-awaited tech closer to launch. It amassed a reasonable amount of excitement over the past couple of months to the stage where businesses and individuals started taking advantage of its low-cost and quick payments. The company believes bitcoin and the traditional payments are too slow and Lightning can bring better ioT value. Furthermore, the startup is the first to show that off-chain network could be here to stay by using lightning to work on a product built. In 2015, Nayuta in a range of prototypes started adding bitcoin to ioT, and they were disappointed by all its limitation, then they tried Lightning. It shows that instant payment could be more secure and since it is faster than all other forms of payments, Nayuta decided to adopt the initiative. The Company believes it is the only solution to ioT connection issue, and it can make paying to be as fast as the internet. One of the famous products of ioT is SmartLock which owner can easily unlock by using their phone. Nayuta turn to Lightning, and they release a proof of concept like a lock that only opens by Lightning payment. Though people don’t find it to be useful, the startup sees it as a proof of concept which shows how real-time payments for ioT can be applied broadly. Nayuta does not only open the door to more Lightning project, but it also diversifies a couple of Lightning implementation software believing the current Lightning implementation is still missing some feature. 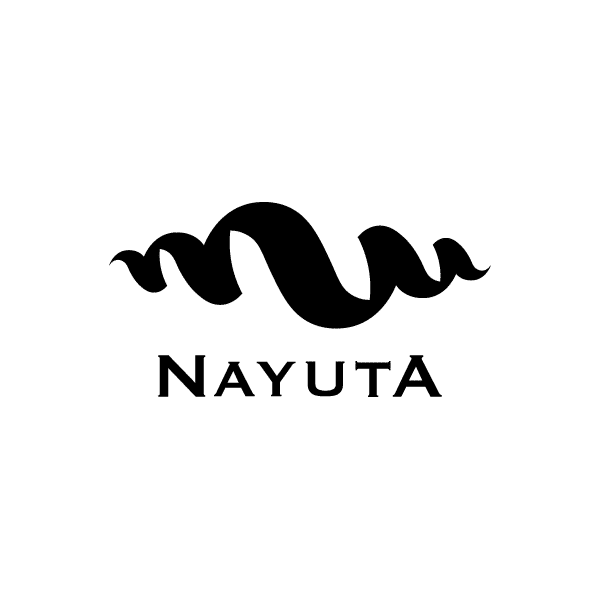 Nayuta is one of the companies that are trying to do business out of Lightning, and now few startups are growing interest. Companies such as Paris-based ACINQ and Lightning Labs are focusing on the low-level technology, but not designing products. However, Nayuta admitted it has not figured out what to do with all the prototypes at their disposal. Even so, the company sees business opportunities in this area. Internet of Things is around for sometimes, and even a large corporation like Visa is planning to launch a payment solution via ioT. When the world gets to the stage where people wants to use micropayment for something like video, there would be the need for a financial platform where payment can be made small and fast. We all know that our current financial infrastructure can’t handle something like that.